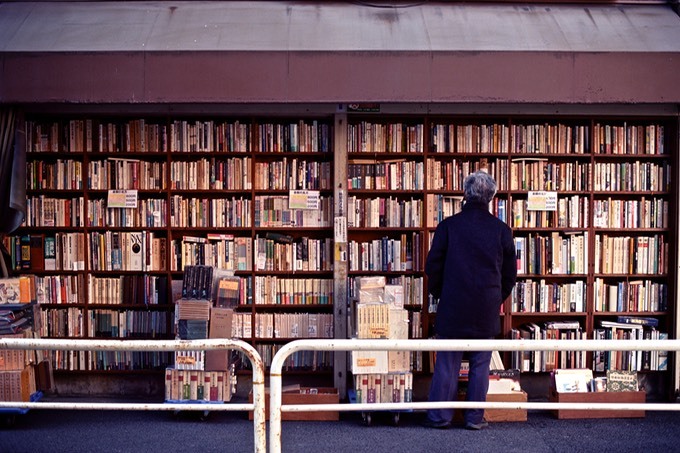 There is a small part of Tokyo that is famous for book shops. 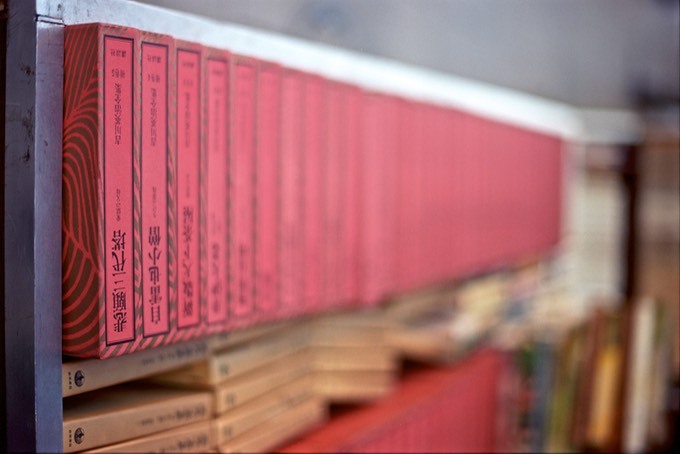 Almost every second shop sells secondhand books - and some are even out on the street. It is very interesting, if a little cold on the day I went there. I packed a Nikon F6 with some Kodak Ektar film - which if you believe on the my eariler posts, will be replaced as the love of my life by the newly discovered "new" Portra 160 film. Still, the Ektar does make a good job of the rather dull light. Let me know what you think…. My favourite shot from the day. One of many outdoor bookshops. I am not sure why these books are upside down - but trust me the photo is correct. Looking for a flu remedy?